CLICK TO CONTACT US!CLICK FOR DIRECTIONSCLICK TO CALL US NOW! Dr. McAllister is an accomplished dentist serving the Ottawa region. 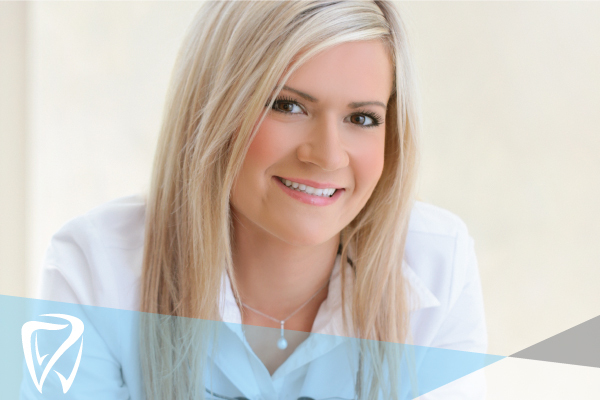 She is proud to provide a friendly, knowledgeable and professional dental office in Ottawa. 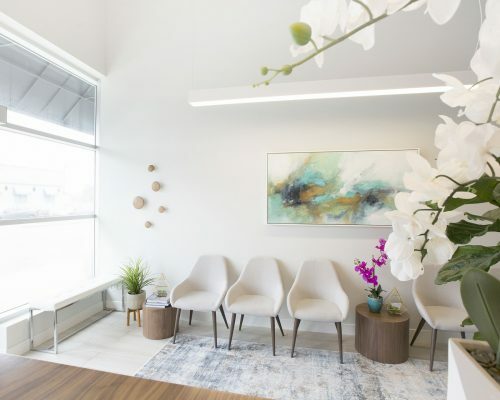 The philosophy of McAllister Dentistry in Ottawa is to offer the best possible dental care to every patient that walks through our doors. 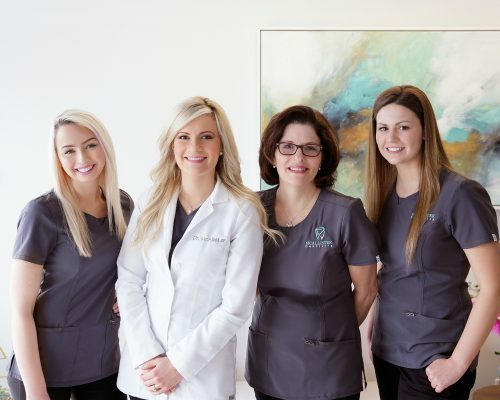 Through honesty, integrity and customized treatment plans for you and your family, we guarantee friendly service, impeccable oral health treatment, and compassionate care. Dr. McAllister’s office is open Monday, Tuesday, Wednesday from 8:00am-5:00pm, Thursday from 11:00 am-7:00 pm, Friday 8:00 am- 2:00 pm and Saturdays by Appointment. We recommend booking your schedule in advance but will always do our best to accommodate last minute appointments as well. Our goal is to ensure minimal wait time for your appointment. Set up your appointment today. 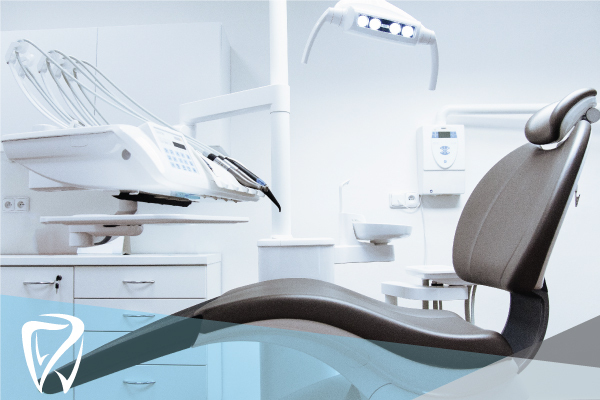 We are proud to provide exceptional dental care in Ottawa.